China State Construction Engineering Corporation (CSCEC ME) has had a fruitful run this year with approximately AED1.1bn revenue generated for the first quarter of 2018. The company also recorded a revenue of AED2.7bn for 2017. And the name behind this success is the president and the CEO of the company, Yu Tao, who bags the second position in this years Power Hour. During the past year (April 1, 2017 to May 31, 2018), the contractor completed the Dubai Water Canal, Five Palm Jumeirah Dubai, and the access roads to Dubai Parks and Resorts. Currently, the contractor boasts of an enviable inventory of 24 projects such as the Abu Dhabi International Airport, Hameni Tower, Arenco Hotel, and many more, which accounts for a total company order backlog of AED12.8bn. CSCEC ME is also currently in the final stage of negotiation for the new tallest building in Dubai, The Tower at the Dubai Creek Harbour, which will also be the tallest one in the world. 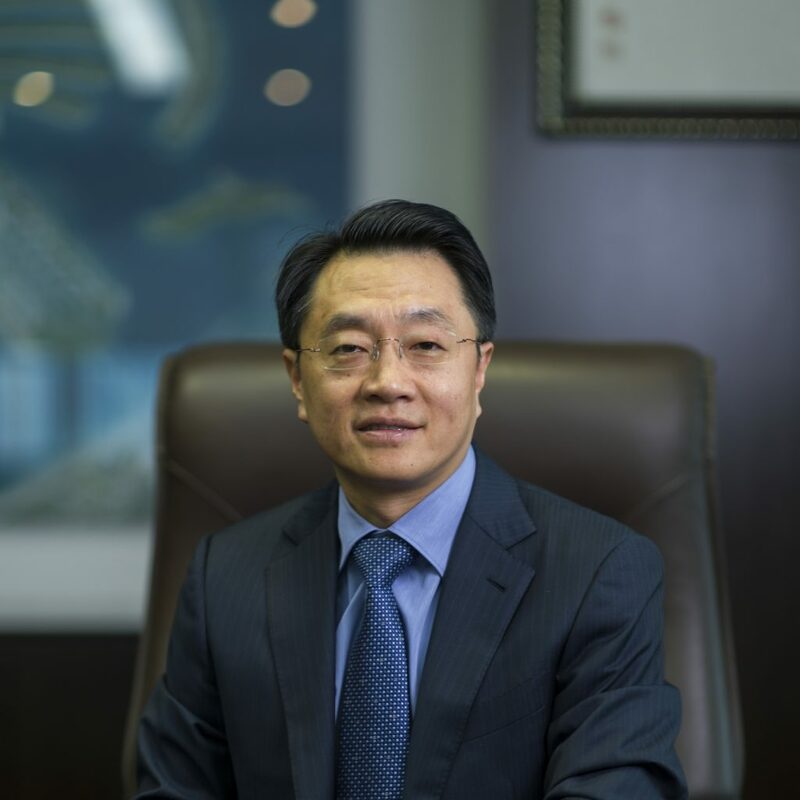 In a discussion with CBNME, Tao commented about the companys future plans: In the future, CSCEC ME looks forward to developing a better connection with the Middle East market and our development strategy is to maintain the building sector stability, strengthen the infrastructure sector, and explore new businesses in oil and gas and real estate sectors. Since September 2004, Tao started his journey as president and CEO of CSCEC ME. Under his 14 years of governance, the contractor has become a noted and one of the most powerful companies across the region, starting as a small-scale project office. Tao has led the successful diversification of the company from initially being a conventional building contractor to a comprehensive total-solution provider whose business has reached nearly all the sectors of the construction industry in the Middle East.